This year we brought a visit to the exhibition MAPIC in Cannes, France. The show took place in the Palais des Festivals and, again, a high number of visitors were present. Of course, we visited the Leisure Zone and also spoke with different operators to find out more about retailtainment. What to find at MAPIC? 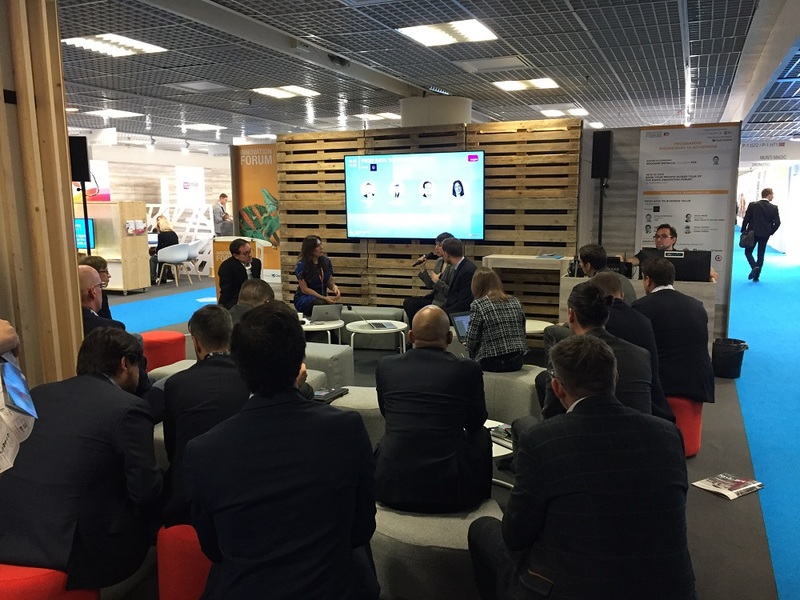 MAPIC is the international retail property exhibition which has multiple events per year. You can find developers, landlords, investors and many more. Many large companies in the retail market are present at the show and the show consists of different ‘zones’, with one of these being the Leisure Zone. Last year we saw that ninja courses and indoor skydiving were popular concepts. This year, it seemed as if the growth of these courses did not go as fast as last year. Although we thought that traditional products such as bowling and go karts would slowly disappear, this is not the case. They are still present and being developed, only given extra experiences or, again, a theme or story line. Virtual Reality remains popular. However, it is hard to separate the different suppliers based on other aspects than quality. There are many suppliers, and we expect that the market will take a decrease in a few years time. It is clear that retailtainment is increasing and is becoming a worldwide trend. However, we found that that differentiation between leisure concepts is minimal and the need for a range of new activities could be more attractive. Some concepts such as bowling and go karts are still present. We are curious to see what 2019 has to bring!